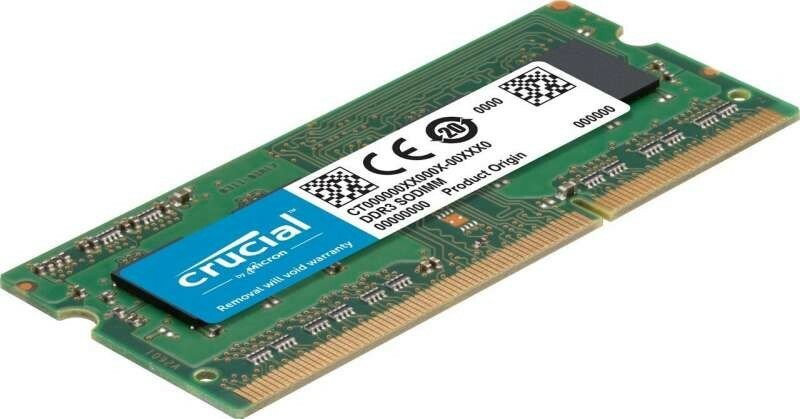 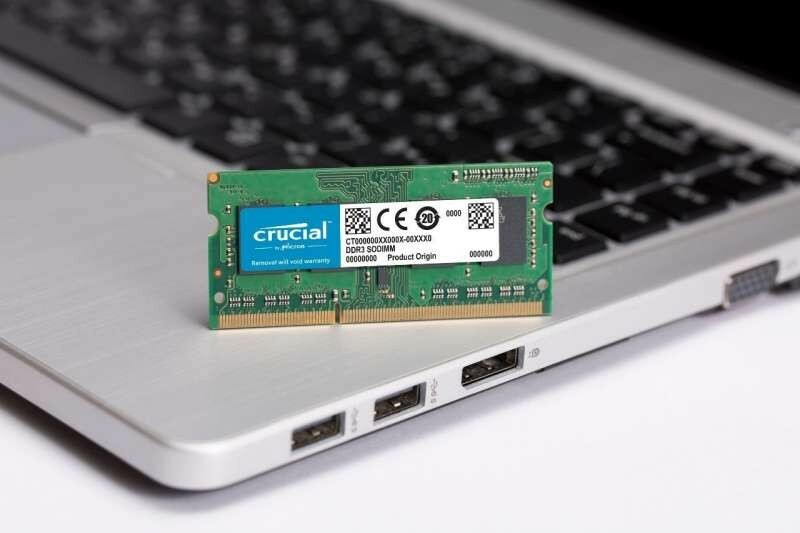 We offer express delivery to Dubai, Abu Dhabi, Al Ain, Sharjah, Ajman, Ras Al Khaimah, Fujairah, Umm Al Quwain, UAE for Crucial 8GB DDR3L 1600 MHz Unbuffered NON-ECC 1.35V SODIMM | CT102464BF160B. 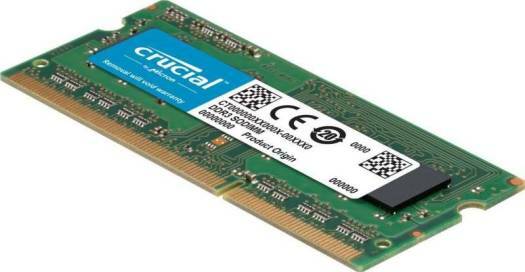 We offer the best price for Crucial 8GB DDR3L 1600 MHz Unbuffered NON-ECC 1.35V SODIMM | CT102464BF160B in Dubai, UAE. Buy now with the best price!